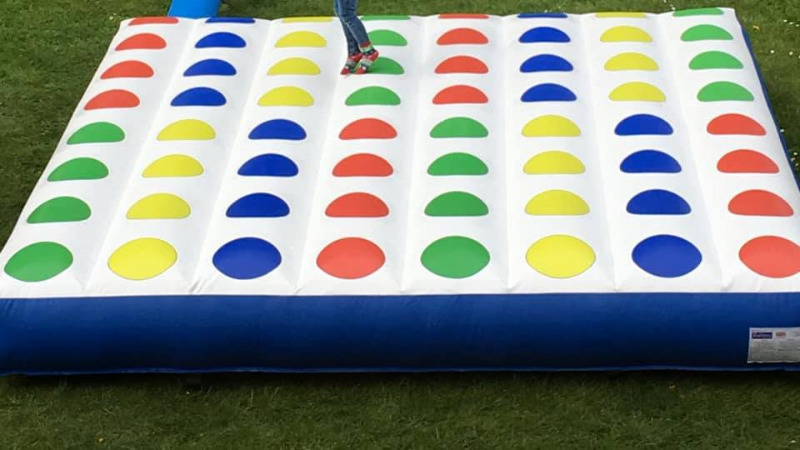 Our new inflatable twister game 12x12ft. 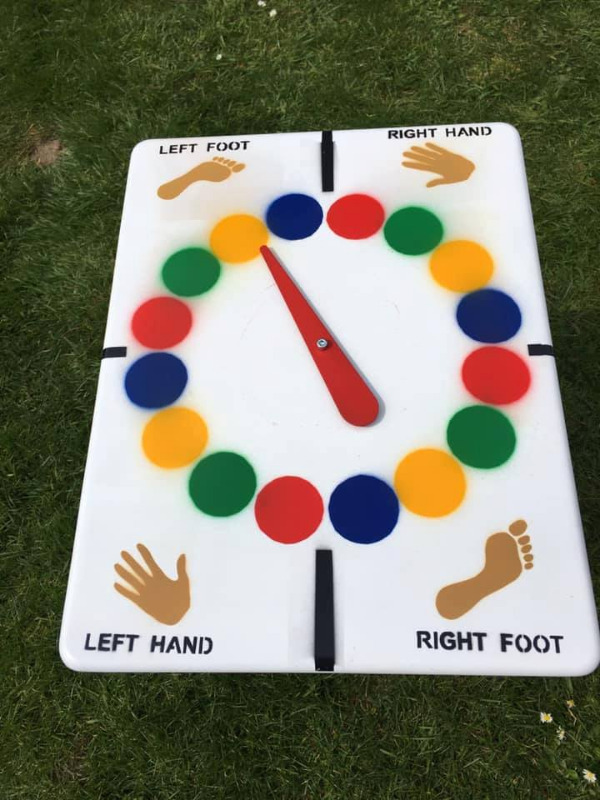 The traditional twister game with lots of bounce. £65 to hire or £50 if hired with another inflatable.